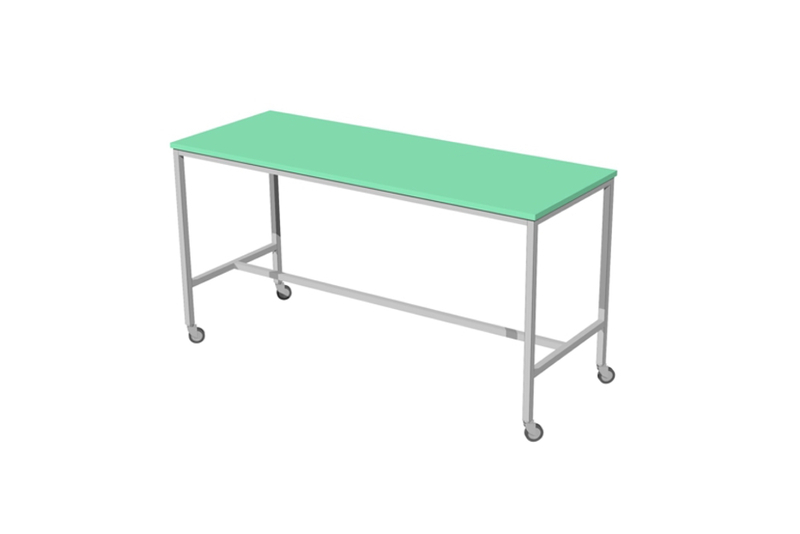 BENCH Basics are modern, laboratory style benches with clean, functional lines. 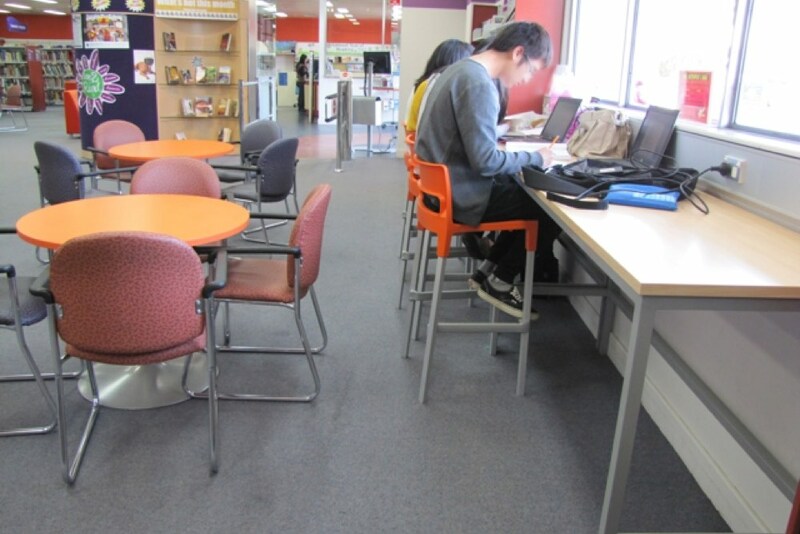 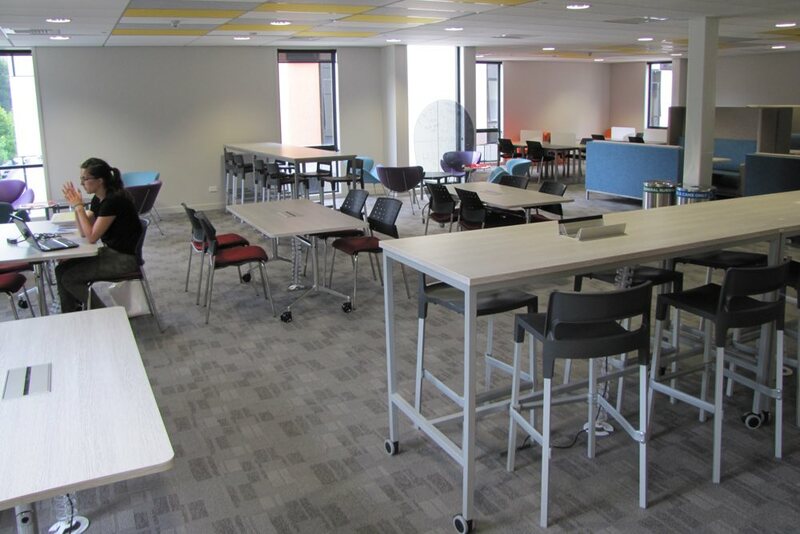 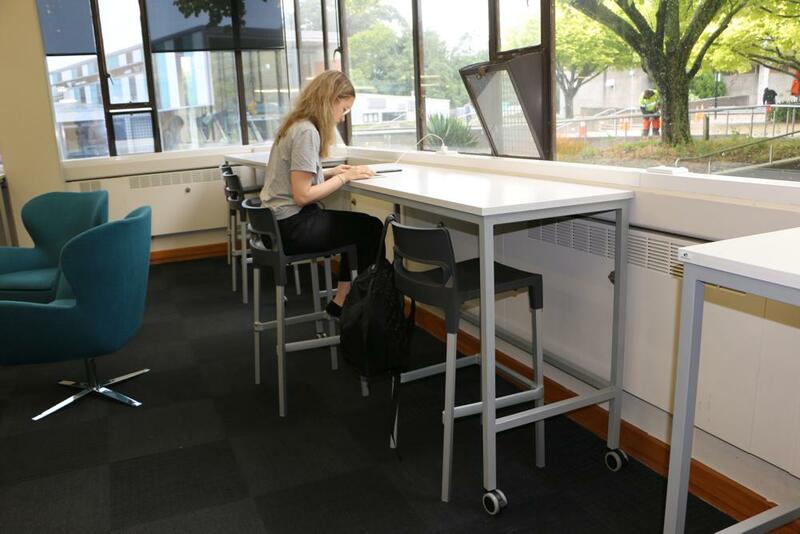 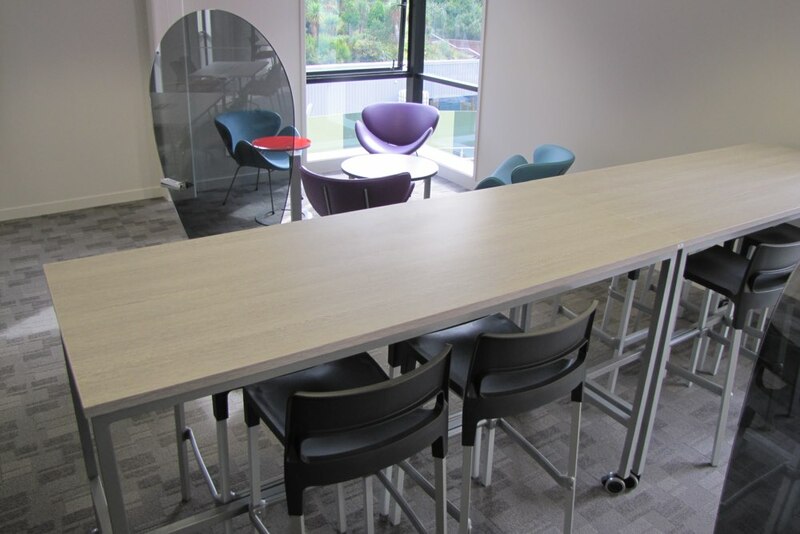 Benches are a key component in learning environments offering a range of working options. 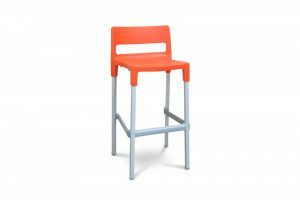 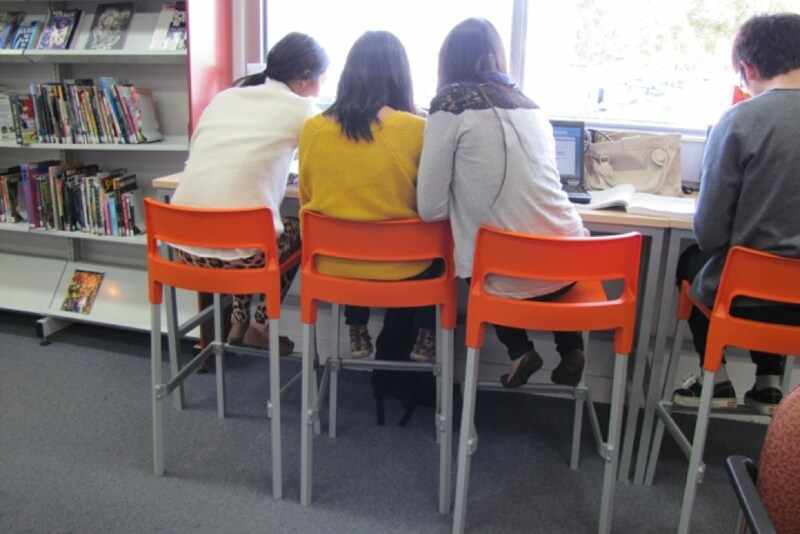 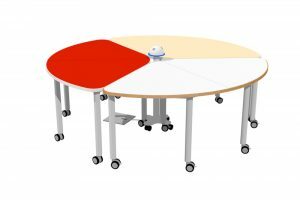 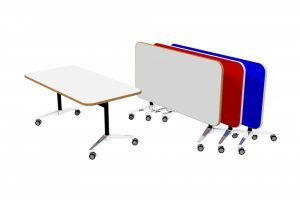 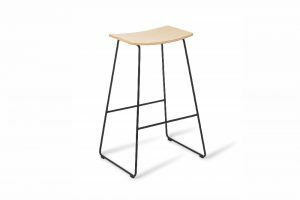 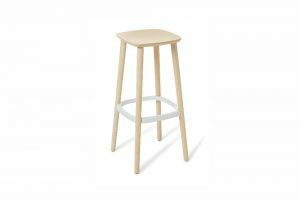 Often used as quick sit, short term work spots BENCH Basics add choice to the learning landscape. 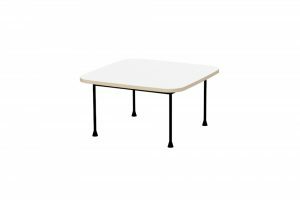 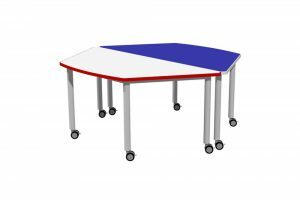 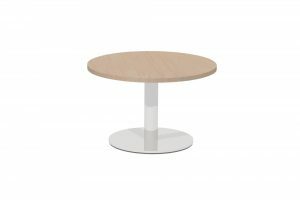 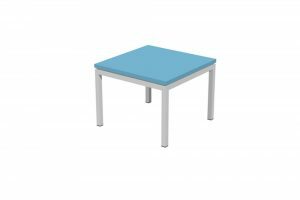 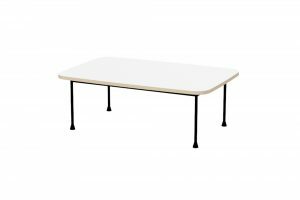 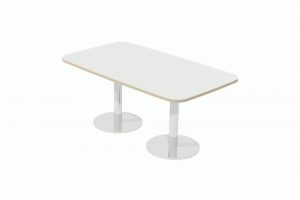 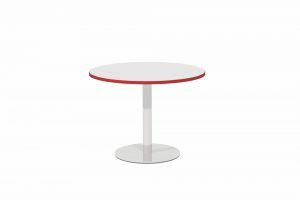 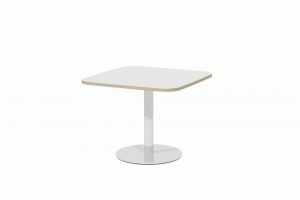 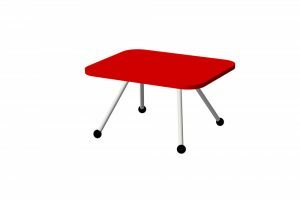 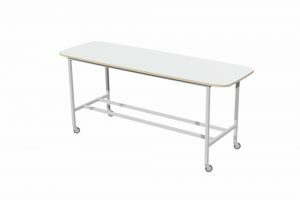 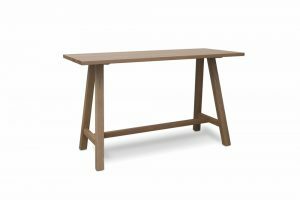 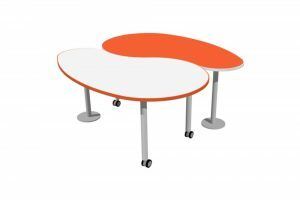 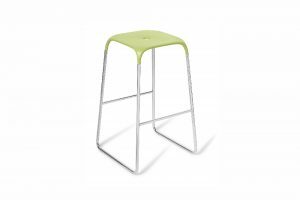 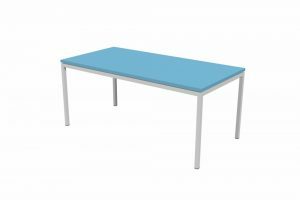 BENCH Basics Tables position against walls or free stand and can be mounted on brake castors. 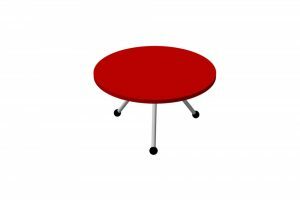 For mobility choose our brake castor option.